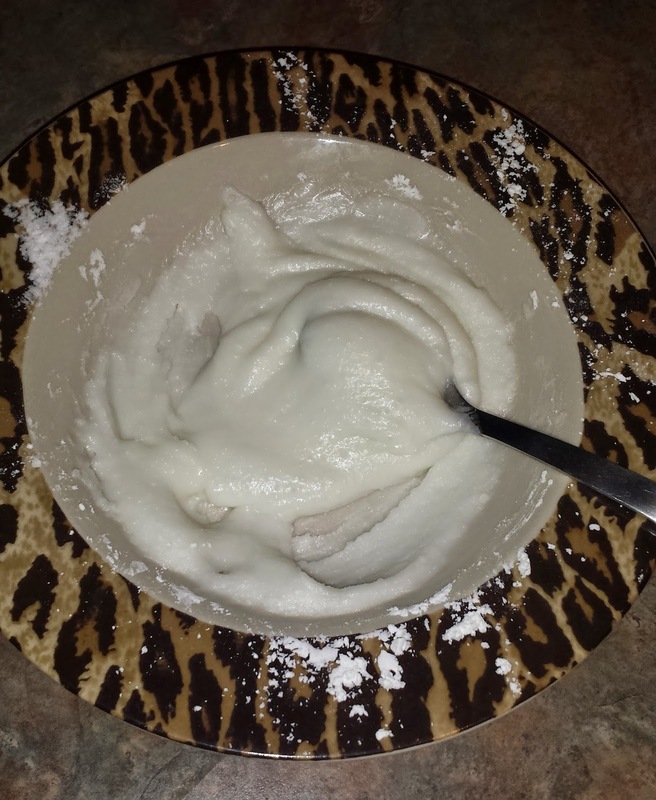 I believe I got this recipe originally from Wellness Mama but its a pretty common concoction on the net. 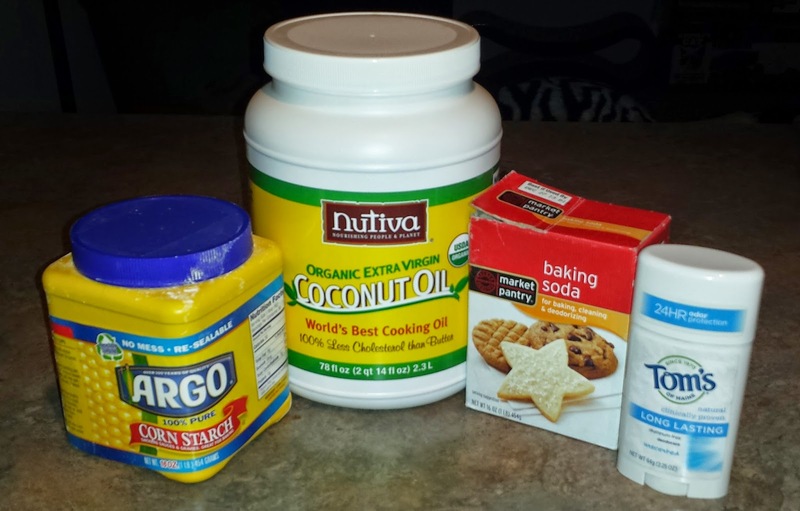 Its a super simple 3 ingredient deodorant. I've been using it for almost a year now but wanted to wait until it got warm again to really state my opinion. I had put my first few batches in an old Tom's Deodorant container but today I found out that it melts really fast on your skin when kept at room temperature above about 75 Fahrenheit. I did learn this the hard way by the way! So from now on in the warmer months I will be using it out of a different container. Now as far as keeping you dry and odor free it does pretty well, more so with the odor. Even on really hot days I experienced no odor at all....well maybe a little but that was just the yummy coconut scent! You will still sweat however because there is no disease/cancer causing chemicals in it that prevent the sweat from excreting. This I believe is a fair trade! Its very easy to transfer this into the old deodorant container. So this will be my summer container. A shallow dish with a lid. Please let me know if you have any questions or how you like this recipe.